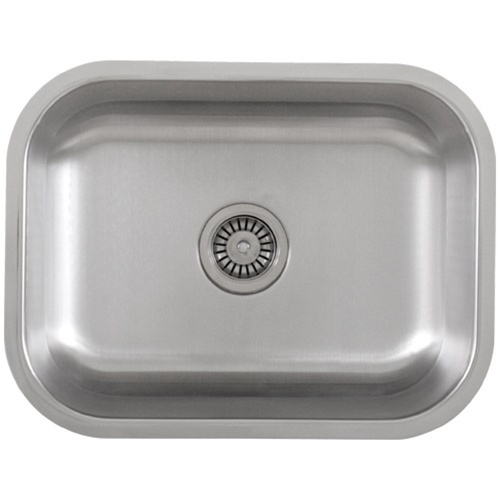 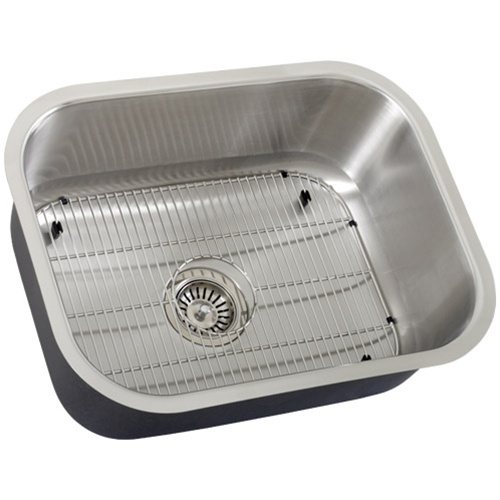 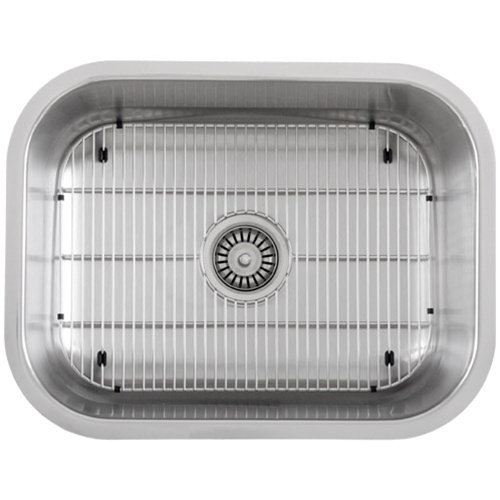 This durable sink will bring a simple elegance into any kitchen. 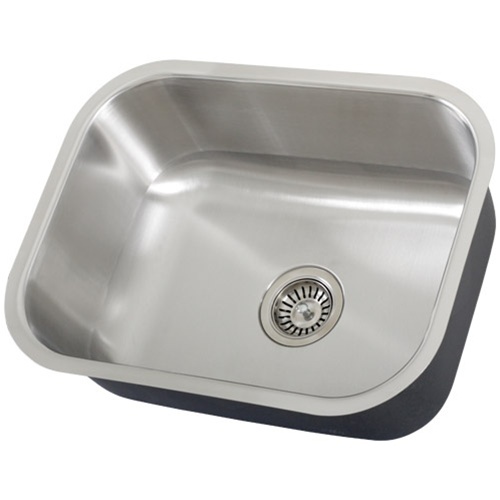 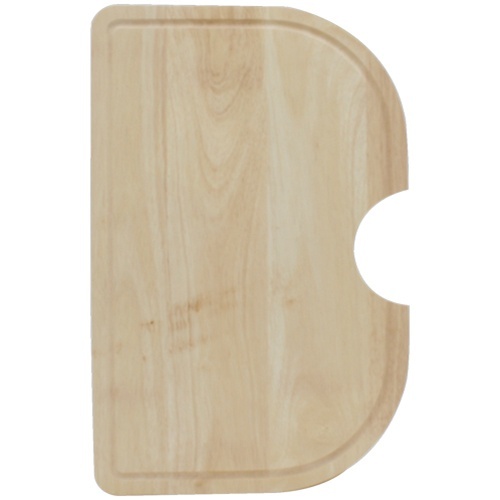 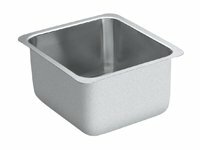 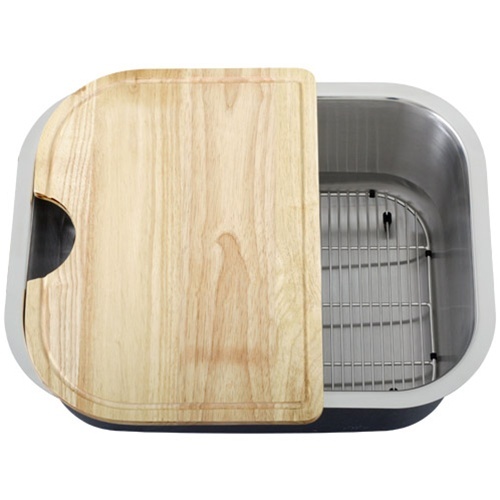 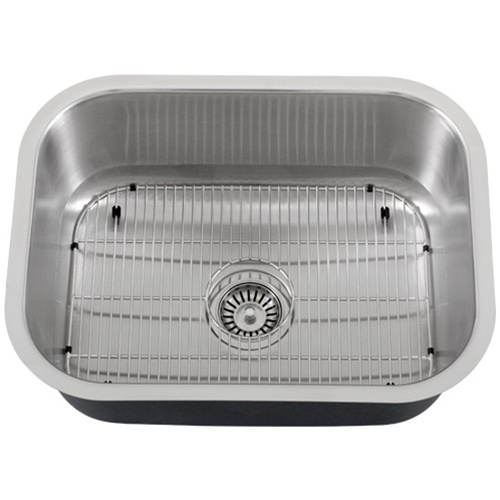 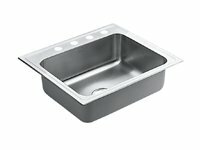 The medium rounded bowl is designed to make working in your kitchen easy and efficient. 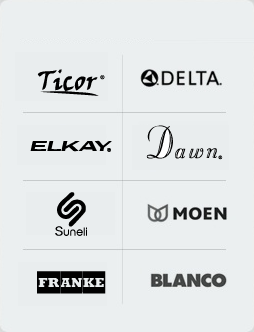 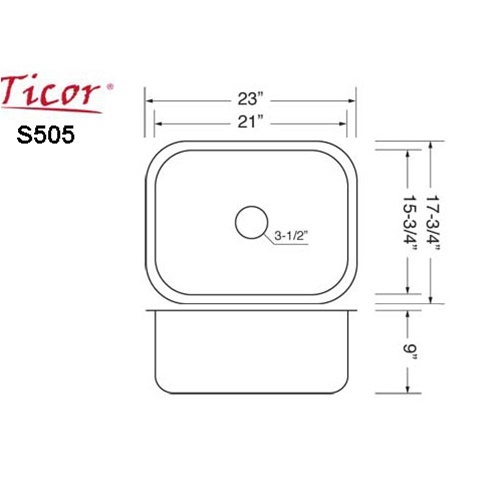 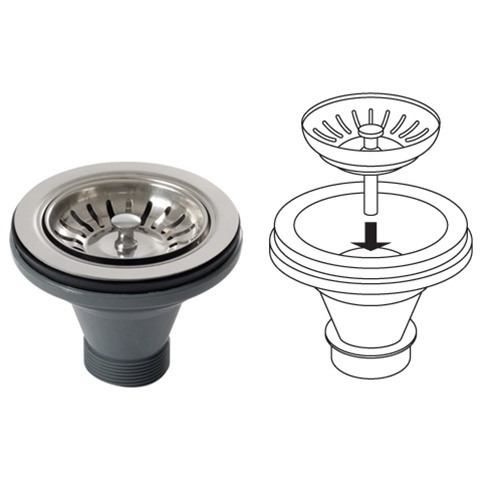 Every Ticor sink is manufactured with an excellent sound-dampening system that absorbs and reduces the noise made by a garbage disposal, running water and any vibration caused from dropping dishes or silverware in the sink. 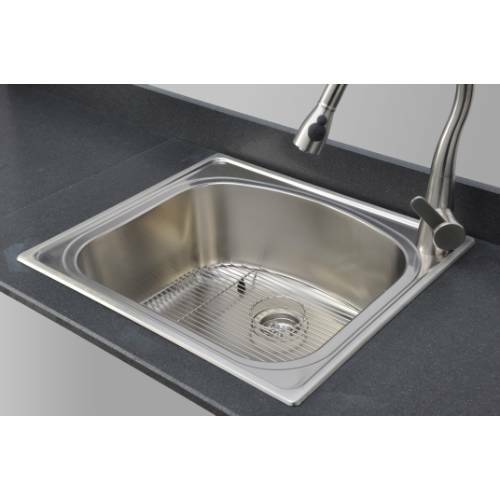 Coupled with a heavy-duty undercoating and satin-brushed finish, you’ll find you are getting a beautiful sink you can be proud to put in your kitchen, along with peace of mind that you can depend on your Ticor Sink for years to come. 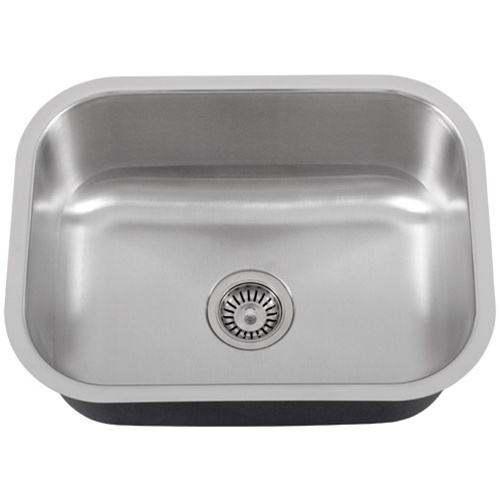 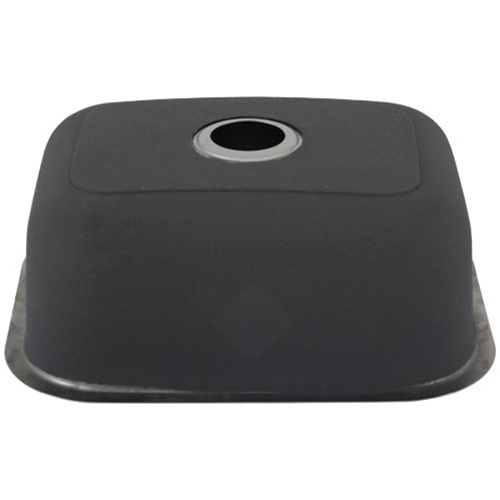 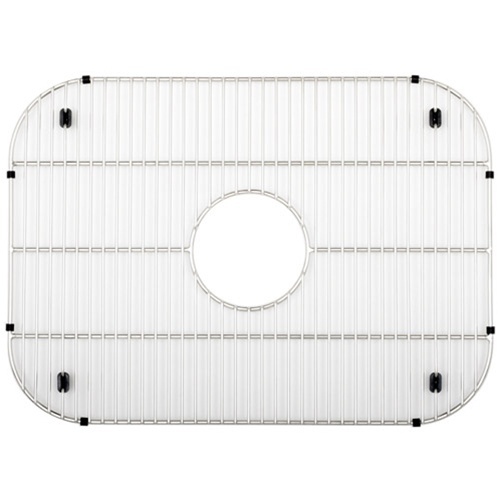 Exterior Dimensions: 23" x 17-3/4" x 9"
Interior Dimensions: 21" x 15-3/4" x 9"